HEADWATERS is a regulation, 18 hole course and is a 20 minute drive from the resort. EAGLE VIEW is an executive course, par 64, 18 hole only 10 minutes from Evergreen Bay Resort. BLUEBERRY PINES is an 18 hole championship golf course 8 miles south of Park Rapids. 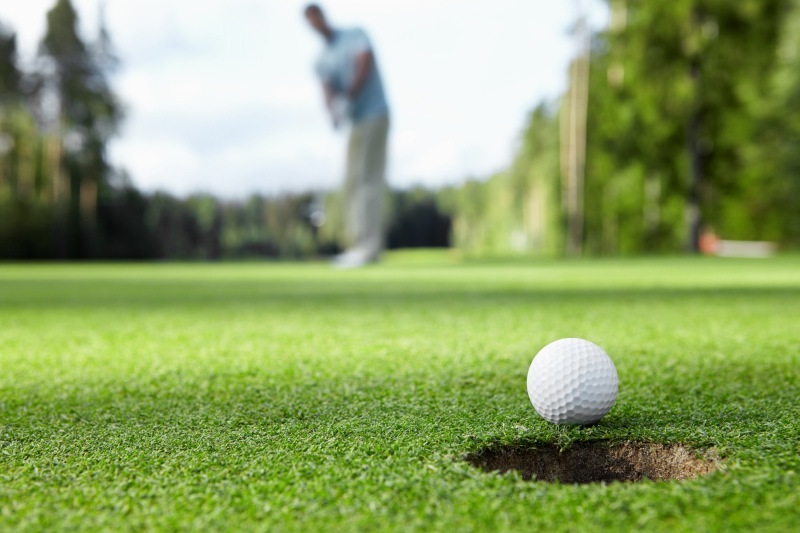 BROOKSIDE is a 9 hole, par three course just 5 miles from Evergreen Bay Resort. 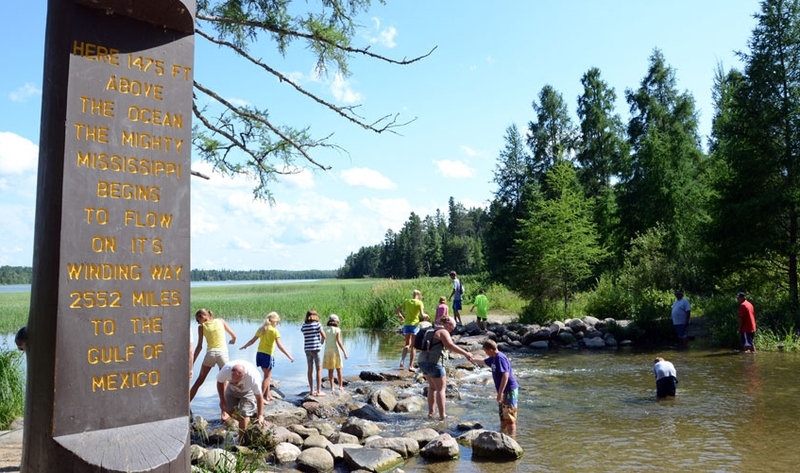 Itasca State Park was established in 1891, Itasca is Minnesota's oldest state park. 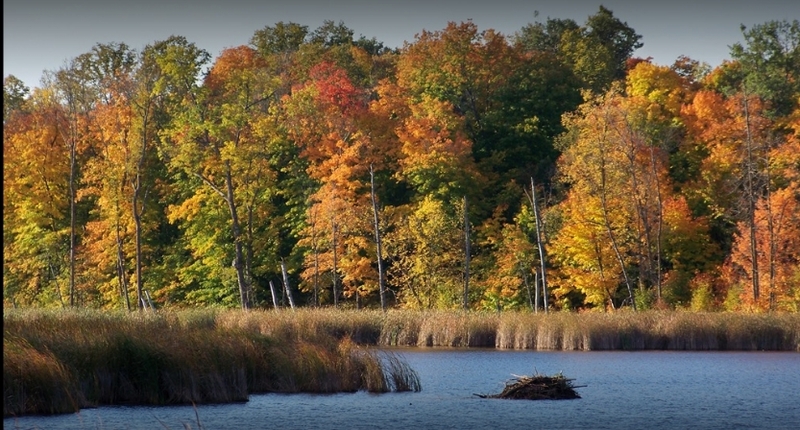 Today, the park totals more than 32,000 acres and includes more than 100 lakes. Walk across the mighty Mississippi as it starts its winding journey 2,552 miles to the Gulf of Mexico. Stand under towering pines and visit landmarks of centuries gone by throughout the park. Tamarac National Wildlife Refuge lies in the heart of one of the most diverse transition zones in North America. Here Eastern deciduous hardwoods, Northern coniferous forests and Western tall grass prairie converge, creating a rich assemblage of both plants and animals. Tamarac National Wildlife Refuge was established as a refuge and breeding ground for migratory birds and other wildlife by Executive Order 7902, dated May 31, 1938.